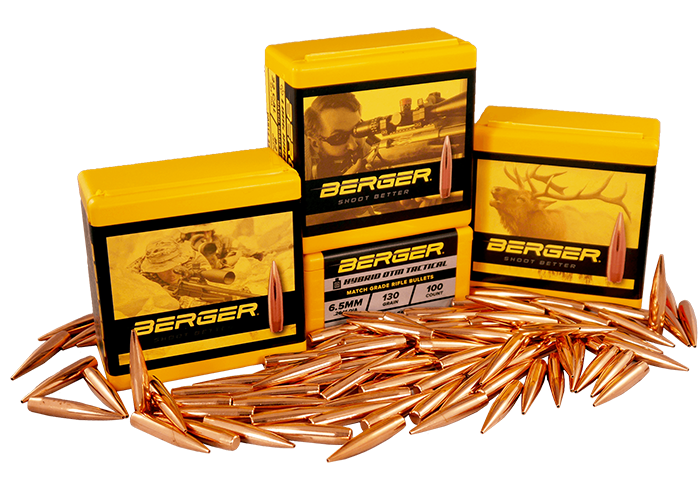 Below you will find a list of dealers that sell our product through their online stores. 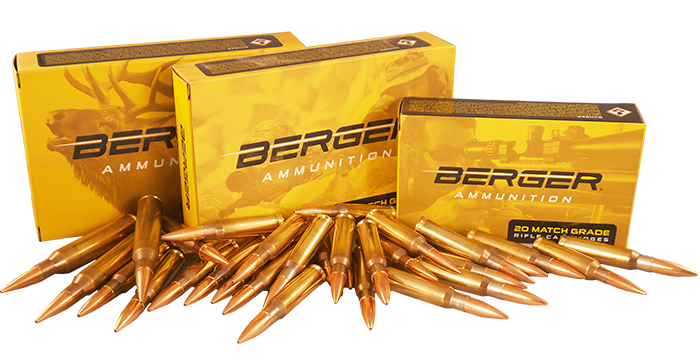 If you have trouble accessing any of these websites, please let us know by emailing us at marketing@bergerbullets.com. 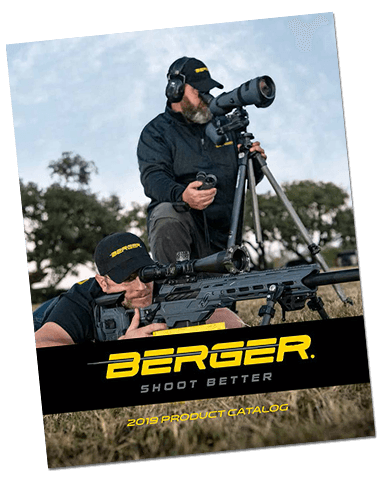 If you sell Berger Bullets on your online store and you are not on the above list, please let us know by emailing us at marketing@bergerbullets.com.